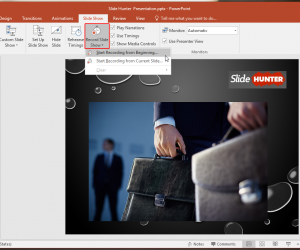 If you are presenting online PowerPoint presentations using a remote tool like TeamViewer or GoTo Meeting and want to play the slideshow with transitions and animations, then here we will show you how to change the slide show settings to play in a normal resizable window instead of the full screen mode. 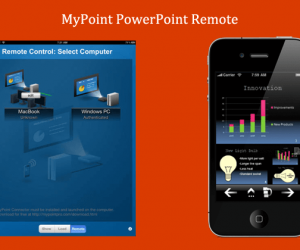 Go to Slide Show and then click on Set Up Slide Show to configure the Slideshow properties. 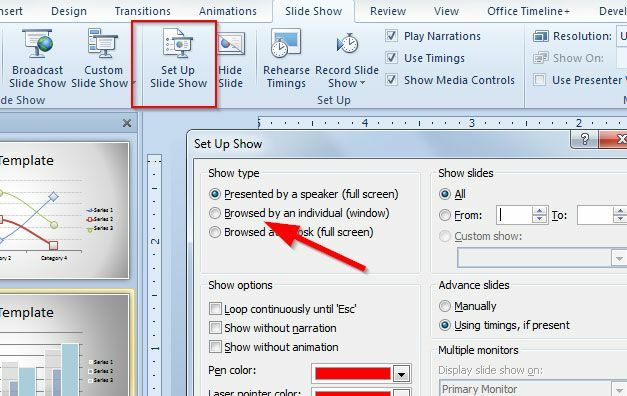 Here, look for Show Type section and then select Browsed by an individual (Window) instead of Presented by a speaker (full screen). 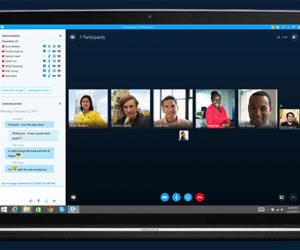 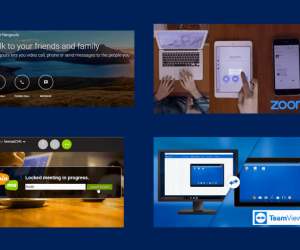 Now, every time you launch the slideshow it will be opened in a Window that you can change size or share online using tools like TeamViewer. 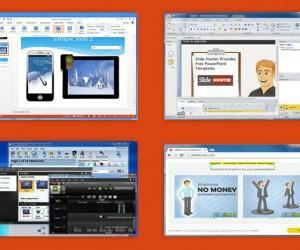 The advantage of using this approach is that animations and transitions are played, too. 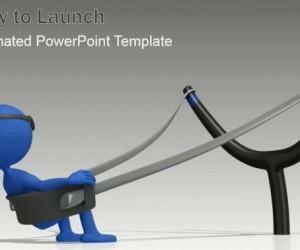 You can use this approach if you are preparing your .PPT presentations for a webinar or record screencasts using tools like Screenr or GoView. 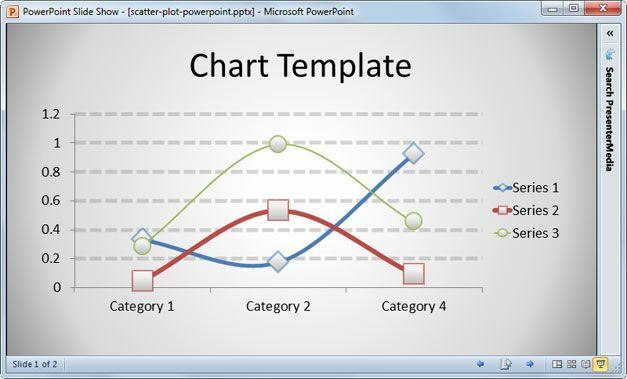 You can use this approach to share your PowerPoint online during a webinar or online meeting.